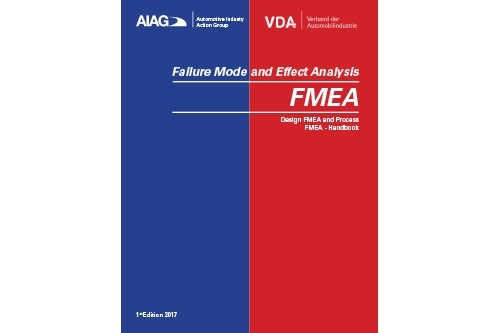 Don’t miss your chance to provide feedback on the AIAG-VDA FMEA Handbook Draft! 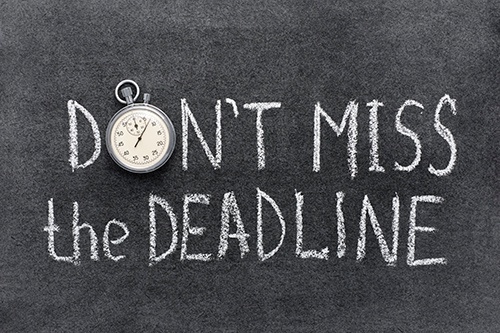 The deadline for returning commenting spreadsheets (to stakeholderreview@aiag.org) is February 27, 2018, so if you’ve been waiting to send in your thoughts, now is the time. The stakeholder review and commenting period for the new co-copyrighted AIAG-VDA FMEA Handbook will close on February 27, 2018. 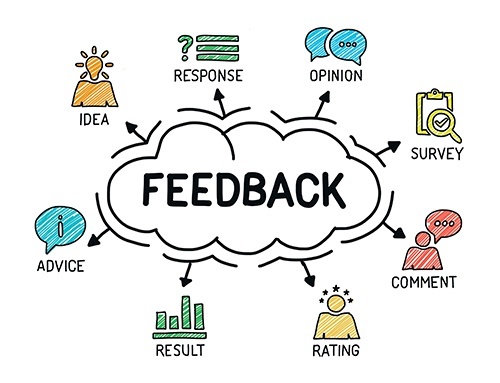 Have you provided your feedback yet? Don’t miss this unprecedented opportunity to provide your feedback! As of November 27, 2017, a free draft of the new co-copyrighted AIAG-VDA FMEA Handbook is available for a ninety (90) day stakeholder review and commenting period.